Starbucks has kick-started a new payment network method to help its customers. Due to its wide application and future scope, Bitcoin is already riding high in the marketplace, and due to same, many top companies has also started dealing in it. But Starbucks doesn’t seem to be very pleased with the Bitcoin services. The American coffeehouse chain has clearly conveyed its stand on the Bitcoin. Starbucks has said they are not going to accept Bitcoin as a payment method in their outlets. On the contrary, the reports about Starbucks involvement in some kind of blockchain project was reported lately. Last week, Starbucks along with other top companies like Microsoft, BCG, and Intercontinental Stock Exchange announced their move to infuse life in a new company named as Bakkt. The focus of the company looks to offer “seamless global network” leveraging “Microsoft cloud solutions to create an open and regulated, global ecosystem for digital assets.” The move sparked the wave of Bitcoin among the market analysts. 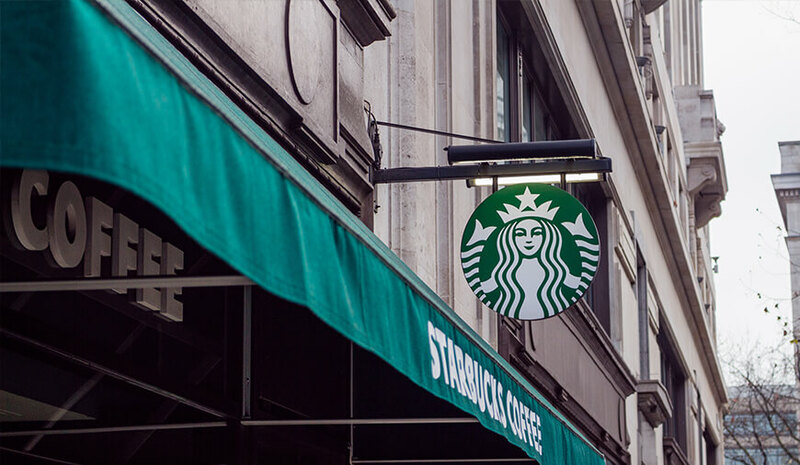 As reported by Motherboard, a spokesperson from Starbucks explained that the company is not getting into Bitcoin, but they are trying to develop an ecosystem where the customer will be able to convert cryptocurrencies to cash. “Customers will not be able to pay for Frappuccinos with bitcoin,” the spokesperson wrote. As of now, Starbucks do accept digital payments in the form of a mobile payments app. It seems that the Bakkt initiative from the coffeehouse company is intended to regulate the financial transactions better and to bring the Bitcoin sudden price fluctuations in total control. If done correctly, the day is not far off when the virtual currency will entirely replace credit cards.